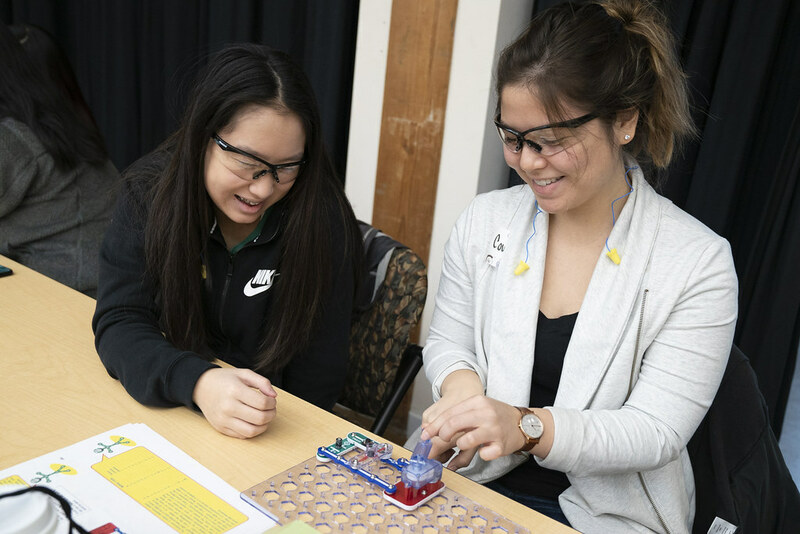 High School students will compete with their ideas for supporting the transition to alternative energy sources May 17-19 during Imagine Tomorrow at Washington State University. Participants could win part of $100,000 in scholarships provided by numerous sponsors, including Seattle City Light. Students research complex topics related to renewable energy, then innovate technologies, designs, or plans to mobilize behavior. They forge connections in their communities and create positive change. In this energy competition, as in life, solutions are limited only by imagination. The purpose of the competition is to encourage high school students to pursue college degrees and careers in STEM disciplines — science, technology, engineering and mathematics. City Light is providing seven judges for the competition, which included categories for design, technology, behavior and biofuels.